Ships direct from vendor. Please allow 1-2 weeks for delivery. 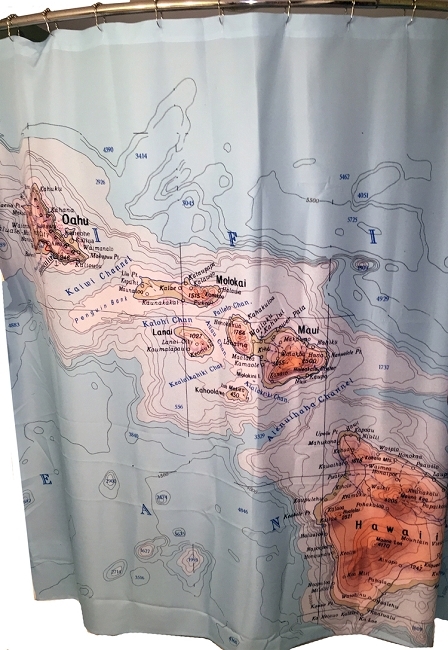 Dream of salt water while you shower with fresh water. 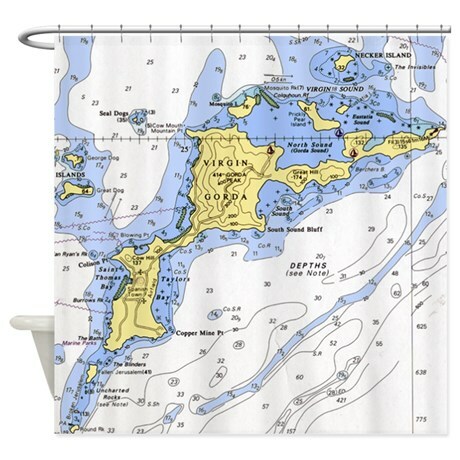 We'll custom design a shower curtain for your bath, featuring a nautical chart section of your favorite body of water.